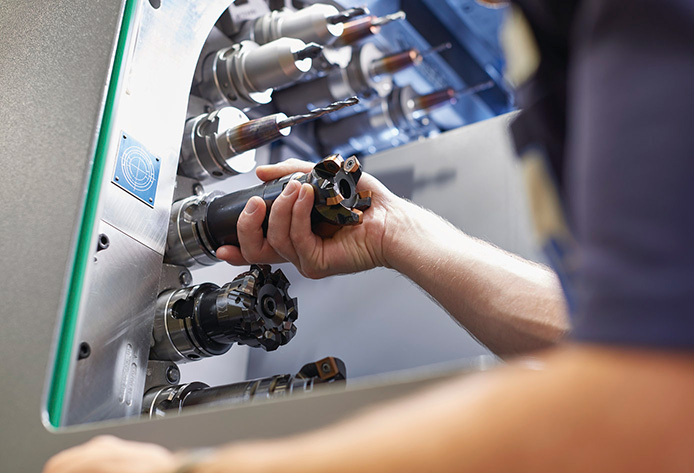 The condition of tools is critical for the machining quality and productivity of a machine. Being constantly informed of the remaining tool life is therefore crucial for effective production planning. EMAG's ToolStatus and ToolStatus+ provide a solution that makes this planning much easier. 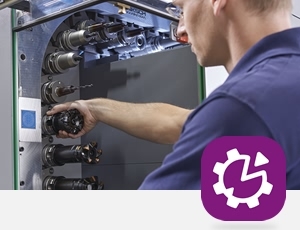 EMAG ToolStatus simplifies tooling for EMAG machines tremendously. It involves equipping the machine with a software program and a hand-held scanner. Every tool is fitted with a QR code or barcode, allowing definitive identification and tracking. 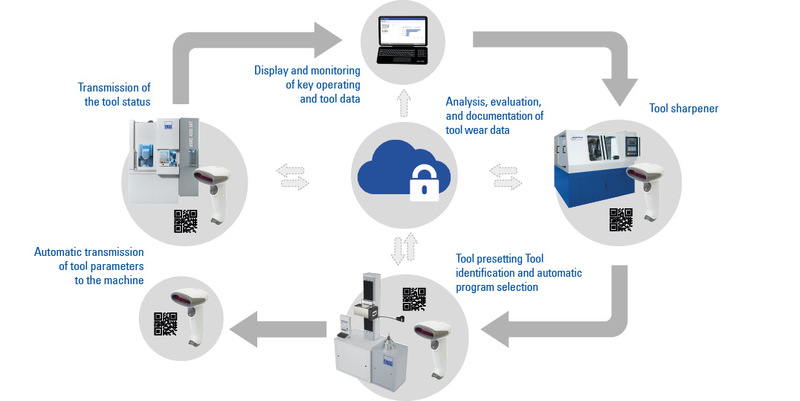 The operating data of every scanned tool is entered directly in the machine's control via a connection to an external data source, e.g. via the Internet or a portable USB drive. Manual entry of tool data is eliminated completely, ruling out any chance of entry errors. EMAG ToolStatus+ takes tool monitoring a significant step further with the integration of a laser measuring bridge. 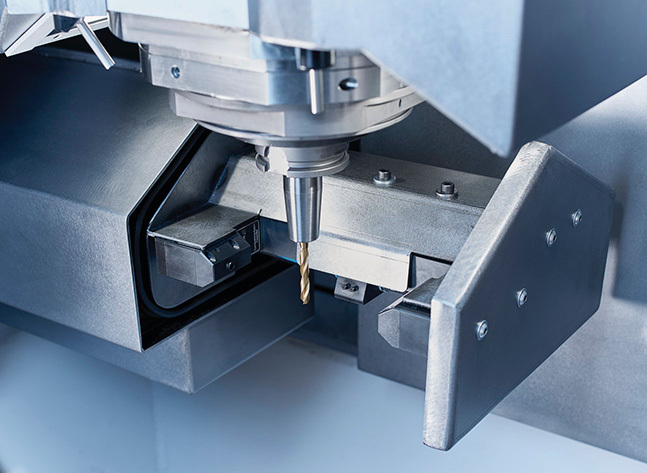 After a tool is used, it is measured automatically (recording the cutting edges) by a machine-integrated laser measuring bridge before being transferred from the machining area to the tool magazine. 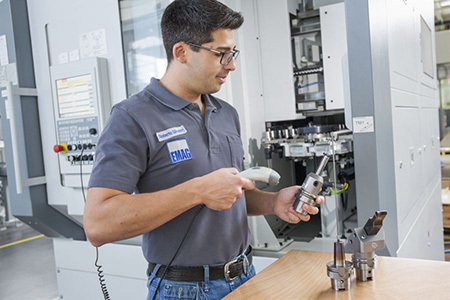 The tool's cutting edge dimensions are compared to the values previously measured, and the changes resulting from wear are saved after transfer to the tool magazine.